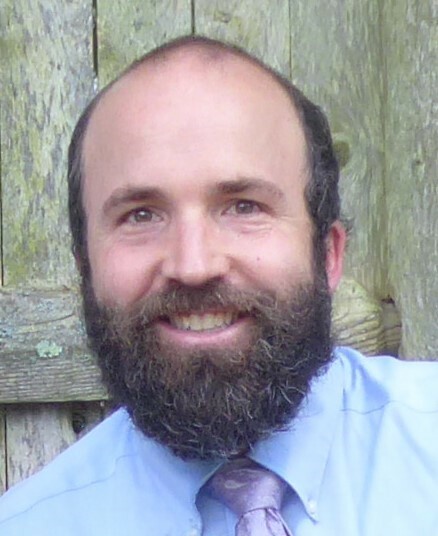 Mount Sopris is pleased to introduce Marcus Donaldson, magnetic resonance specialist and our link to Qteq, makers of the Borehole Magnetic Resonance (BMR) tool. Marcus received a PhD in magnetic resonance at University of California, Berkeley before joining Schlumberger where he first worked as a wireline field engineer before moving into research where he developed methods and instrumentation for downhole measurements, with focus on applications relevant to the oil industry. Marcus has broad experience in well logging, laser physics, chemical analysis, and other magnetic resonance applications. He has even built medical MRI systems. 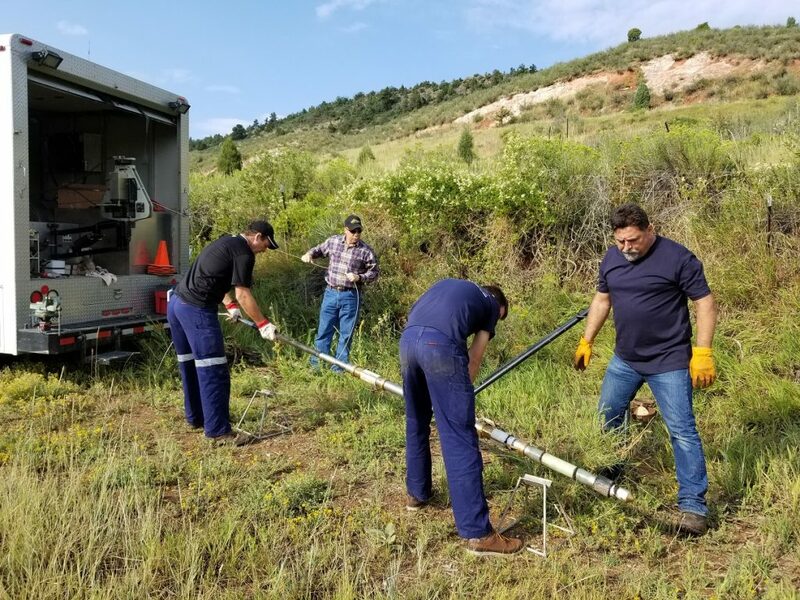 Marcus brings to Mount Sopris an excitement about downhole physics and expertise in the BMR logging system. For the uninitiated, the Qteq Borehole Magnetic Resonance (BMR) tool provides a lithology-independent porosity measurement without the use of radioactive sources. Additionally, BMR gives permeability estimates and information on the amounts of mobile and immobile fluids, among other measurements. The tool has been proven in a variety of environments and has provided benefits to many georesources industries, including hard rock mining, solution mining, groundwater, and onshore oil and gas. Qteq has partnered with Mount Sopris Instruments to offer the BMR for use in North America. The BMR is combinable with the QL40 range of tools from Mount Sopris and ALT. MSI recently demonstrated the BMR in a groundwater well in Nebraska. You can read all about it here.